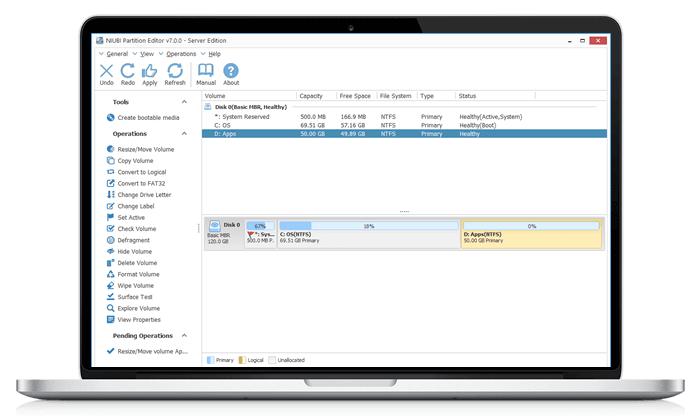 Best Disk Partition Software for Windows Server and PC. 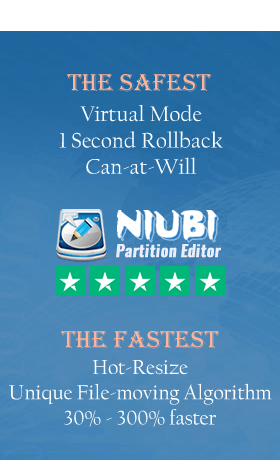 NIUBI Partition Editor is an ALL-IN-ONE disk partition management assistant for Windows Server 2019, 2016, 2012, 2008, 2003, Small Business Server 2012, 2011, 2008, 2003 and Windows 10, 8.1, 8, 7, Vista, XP (both 32 and 64 bit). Local/removable hard disk with any interface, all types of hardware RAID with any controller, VMware/Hyper-V, USB disk and memory cards are all supported. Shrink, extend, move and merge partitions without losing data to optimize space usage. Create, Delete, Format, Explorer, Change partition label and drive letter, Set Active partition, etc. Convert MBR disk to GPT, Convert Logical partition from/to Primary, Convert NTFS partition to FAT32, etc. Partition defragment, Fix file system error, Scan bad sectors, Initialize disk, view disk/partition properties, etc. Hide partition, Set disk read-only attribute, erase data in disk/partition/Unallocated space. Migrate OS to new disk, clone entire disk or single partition to back up or migrate data. 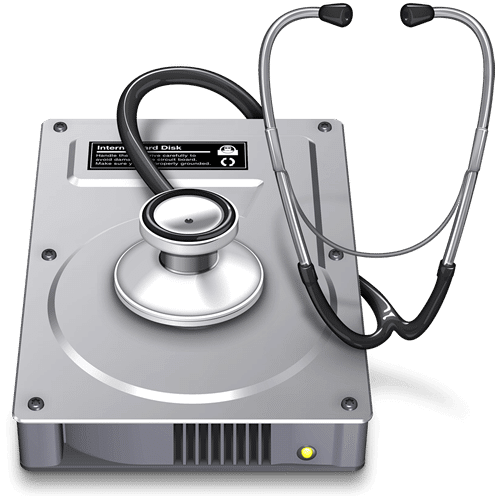 Unique 1-Second Rollback technology to protect system and data, automatically reverts computer to original status in a flash if any software or hardware issue occur while modify disk partition. Full featured optimization & management solution for both PCs and servers. 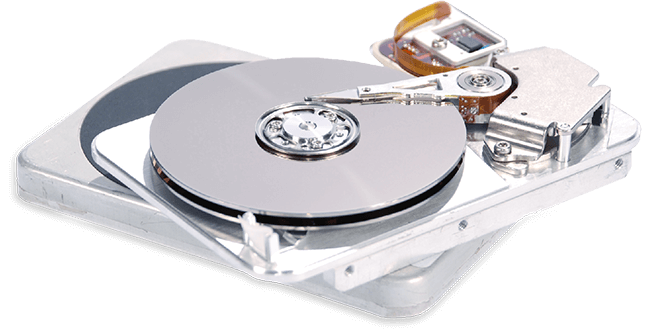 Most of your disk partition maintenance requirements can be fulfilled. To avoid mistake, NIUBI is designed to work in virtual mode. The operations you do will be listed as pending, real disk partition won’t be modified until click Apply to confirm. Internal/External hard disk drive, Hyper-V, VMware virtual disk, all types of Hardware RAID arrays are all supported. 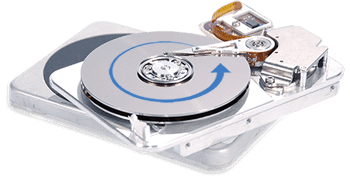 Disk Clone Wizard - clone entire disk to migrate Operating System and data. Defrag partition to improve performance, fix file system error, surface test to find out bad sector. 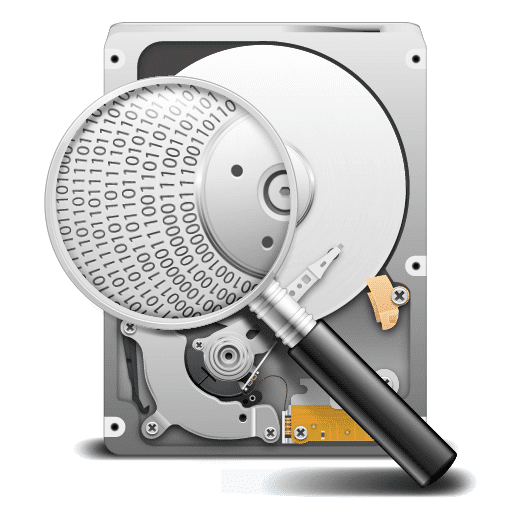 Hide partition, Wipe disk/partition to erase sensitive data preventing from recovering again. 100% 90day money back guarantee! ©2009 - 2019 NIUBI Technology All Rights Reserved.